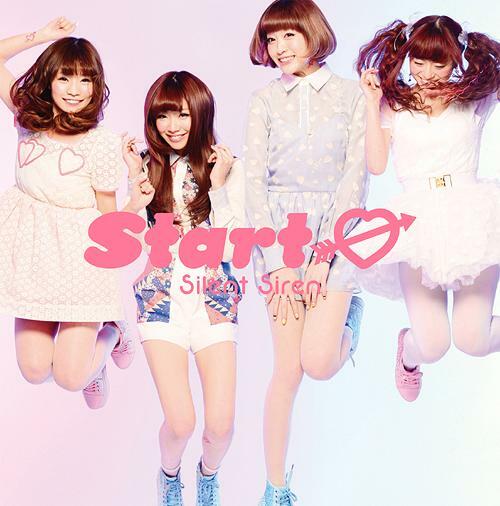 First major debut album from Silent Siren after they release 2 singles in the same year. 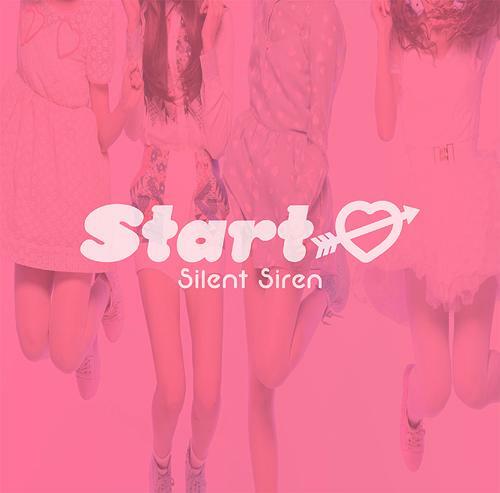 Before this Silent Siren has release two mini-album (indie) with Sogawa Ayana (Yana) still in the group. This album name came from first two tracks, Start and →. This album reached #16 on the Oricon Charts and charted for ten weeks. This album was released in two versions: a limited CD+DVD edition and a regular CD Only edition. The limited edition came with special stickers while both editions came with a life photograph (random out of 10) and a flea market entry ticket. The song Remember was used as the ending theme song to the Kansai Fuji TV series Catherine III while the song → was used as the ending theme to both the Nippon TV's Tokui to Gotou to Uruwashi no Sheri ga Kon'ya Kurabete Mimashita and Music Japan TV's MILKY BUNNY 2700.